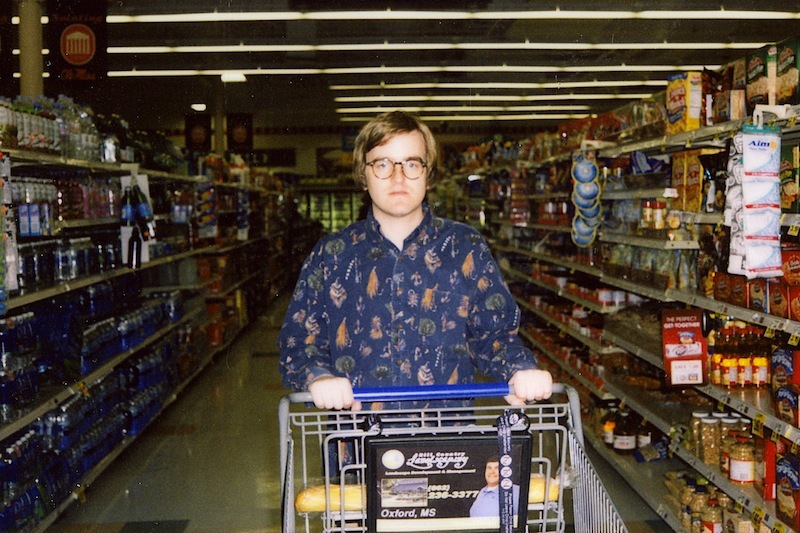 Dent May has made a mixtape for Ad Hoc that he says, "is inspired by driving around with friends, listening to classic R&B and funk radio hella blazed on a sunny afternoon." He's included some choice Mississippi cuts from James "Pane" Taylor, Fern Kinney, and The Jackson Southernaires. "Shout-out to the classic Malaco Records, whose facilities in Jackson, MS were completely destroyed in a tornado last year, so check out their deep catalogue and support them," May says.